The Bux-Mix is an automatic soil mixing machine for mixing different types of soil and for of adding fertilizers and/or perlite. 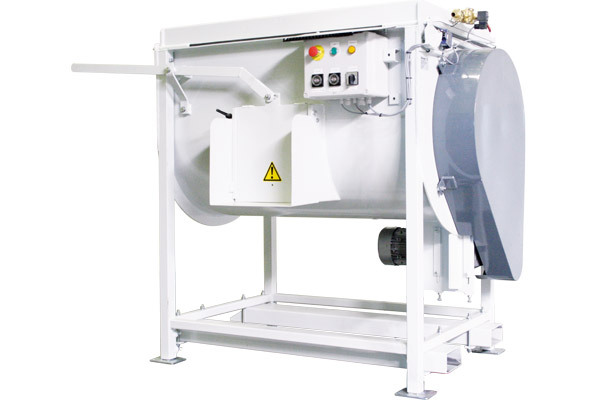 The Buz-Mix is a charge mixing machine. 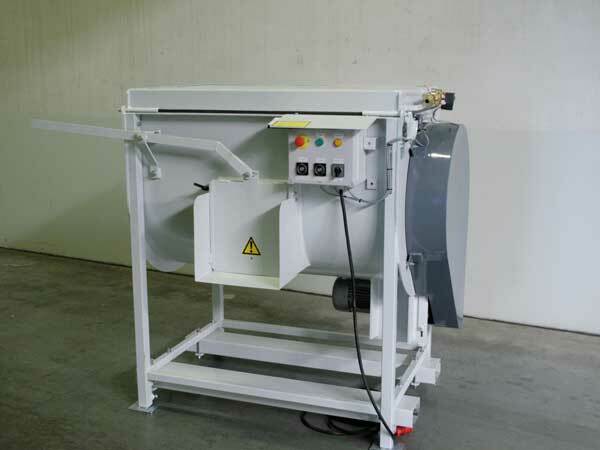 The mixer can be filled with 500 liter of substrate and the desired extra fertilizer/perlite. In the mixer is one ax with spades which will mix the substrate. The mixing shaft is driven by one motor at the side of the machine. 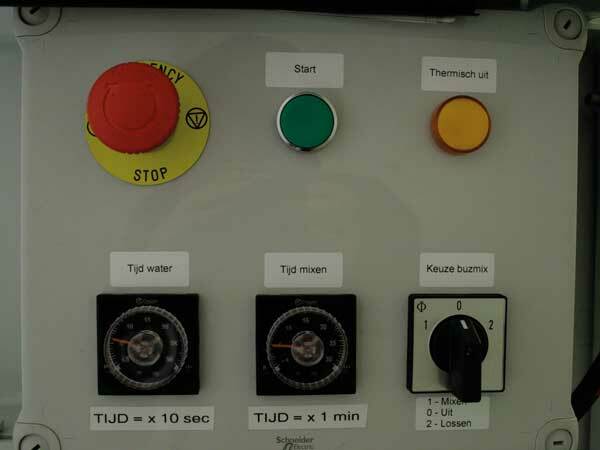 The mixing time can be adjusted by an optional timer so the machine shuts off after the set time. At the top of the machine a sprinkler line is mounted so water can be added to the substrate. This sprinkler line can also be equipped with a timer so a certain volume of water is added every time. After mixing the slide can be opened after which the soil will get out of the mixer by means of rotating of the shaft. 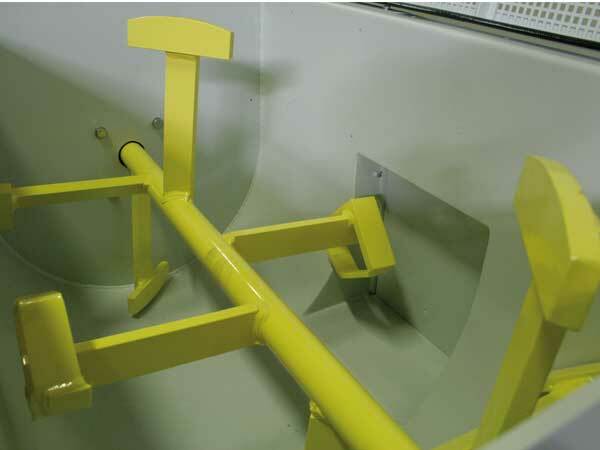 Optional a level control can be delivered so the machine stops when the hopper is full. The best mixer out there!